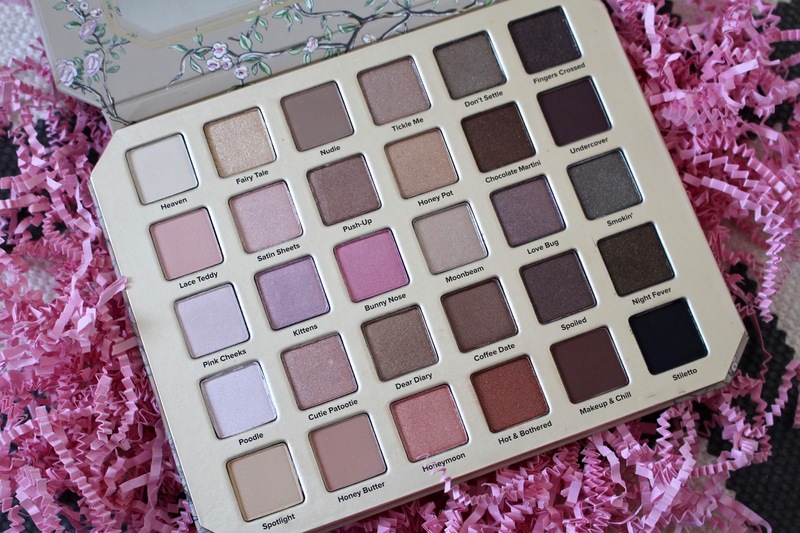 As soon as I saw that Too Faced were releasing a brand new ‘natural’ makeup collection I just had to get my hands on the gorgeous eyeshadow palette that contains a whopping 30 neutral eyeshadows…….and you all know just how much I love my neutral eyeshadow palettes. Everyone seems to be raving about this at the moment including everyone from your niece to your mother even to their dog (jokes) and rightfully so. The Natural Love Eyeshadow Palette contains 7 matte shades as well as some familiar shades from other well known and popular Too Faced Eyeshadow Palettes including Natural Eyes, Natural Eyes Matte along with many more. Starting from the top left we have the shades - Heaven, Fairy Tale, Nudie, Tickle Me, Don’t Settle, Fingers Crossed, Lace Teddy, Satin Sheets, Push-Up, Honey Pot, Chocolate Martini, Undercover, Pink Cheeks, Kittens, Bunny Nose, Moonbeam, Love Bug, Smokin’, Poodle, Cutie Patootie, Dear Diary, Coffee Date, Spoiled, Night Fever, Spolight, Honey Butter, Honeymoon, Hot & Bothered, Makeup & Chill & Stiletto. 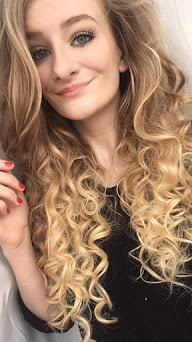 Overall it’s a stunning and very very beautiful palette that is perfect for any kind of makeup look I love every single shade in this palette as you have such a variety to create any kind of makeup look. 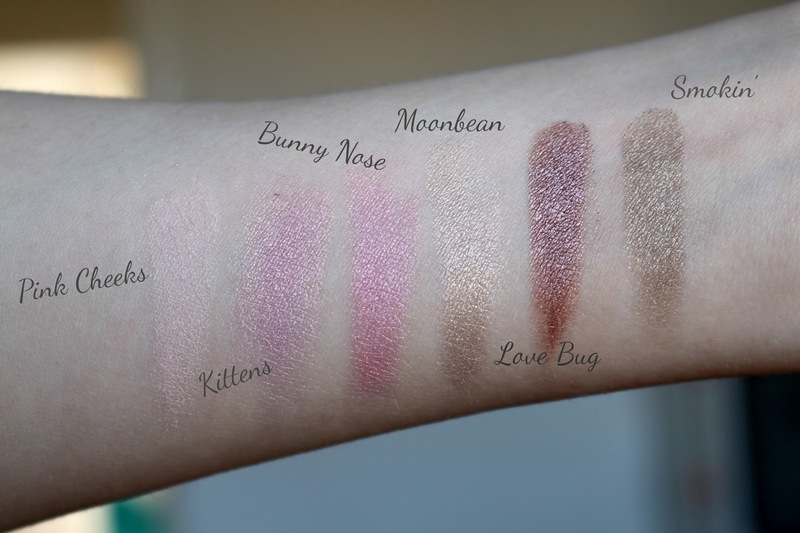 Every shade is very very creamy, pigmented, long lasting and very easy to blend. 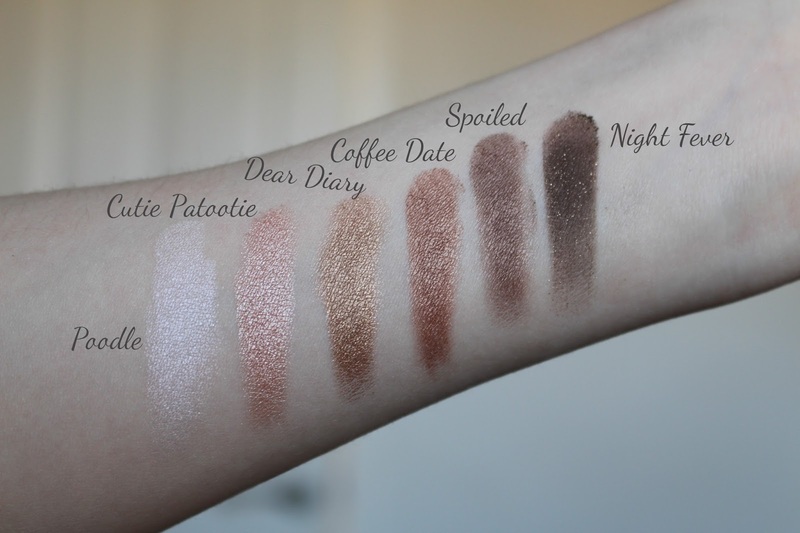 As you can see by the swatches they all are incredibly beautiful. 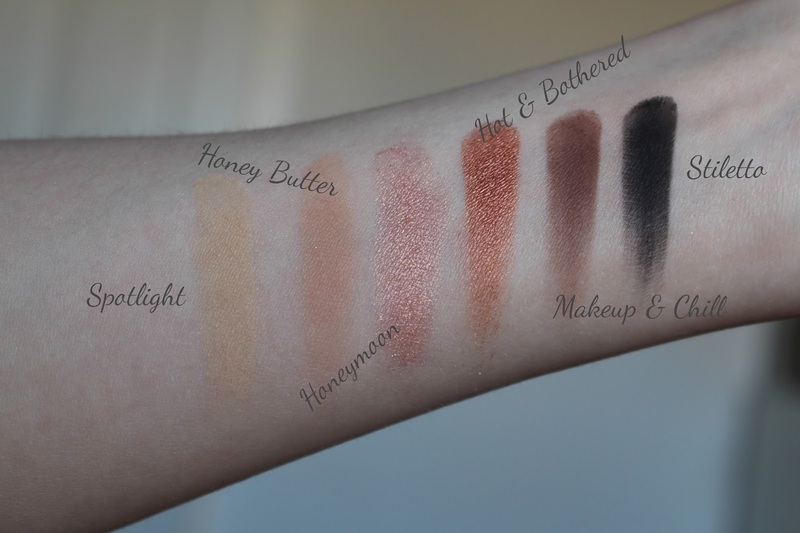 I feel like this is a perfect palette for fair skin but also a perfect palette for a bride to be too. 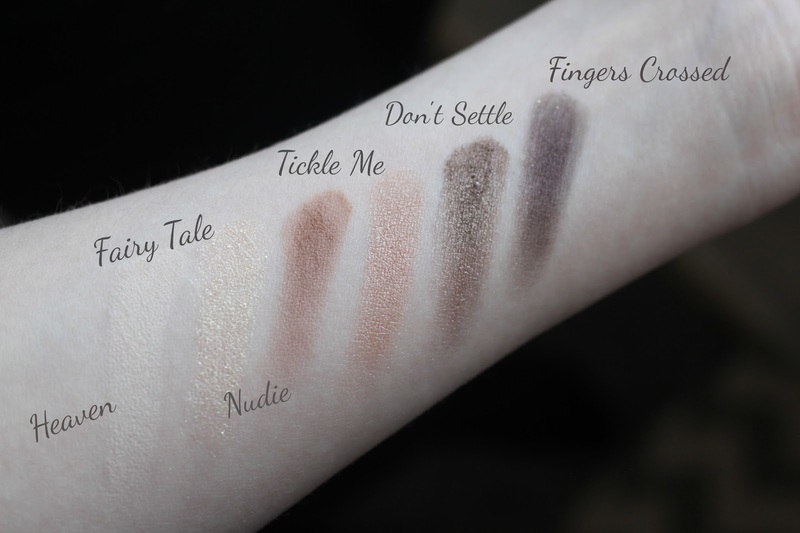 My favourites are Fairy Tale, Dear Diary, Satin Sheets, Moonbeam & Coffee Date……infact the whole palette I just adore there isn’t a single shade that I won’t use which I find is always rare in eyeshadow palettes as for me there is always one that sticks out like a sore thumb that you just end up wishing it was never added to the palette. 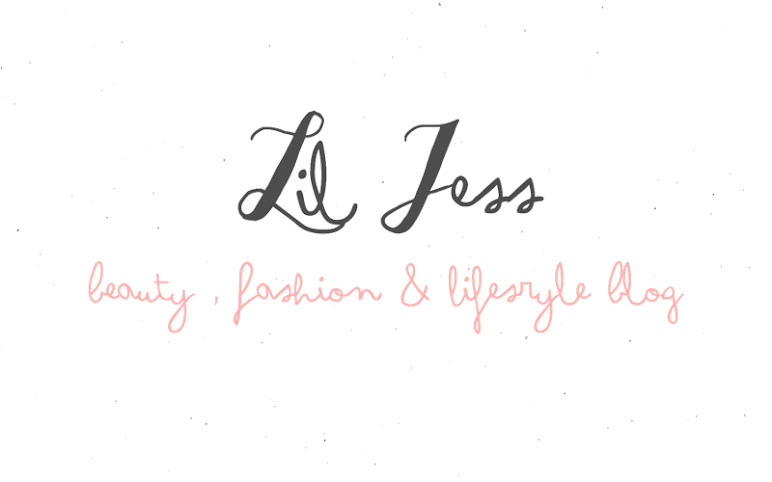 It’s such a versatile palette that you most definitely need if you are 1. A Too Faced fan & 2. Love neutral eyeshadows. 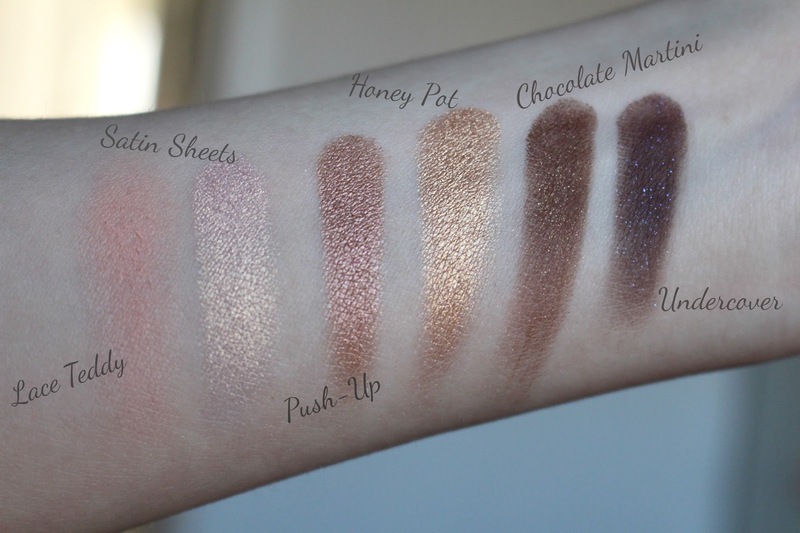 This palettes got a lot of shimmer shades and they all are very buttery and super pigmented. Packaging wise I mean COME ON!!!!!! It’s adorable it reminds me of one of them traditional story princess books that either your mum or dad or your grandparents would buy you for your birthday or christmas. It has a giant mirror which I love I also love the very minimal yet super effective look that Too Faced have gone for, for this palette, I just think that the traditional storybook vibes for the packaging really give the eyeshadows that final touch of class and beauty. Honestly this is going to be one of my favourite eyeshadow palettes I can already tell. I feel like it’s just perfect for all year round right from spring to summer and autumn to winter I will for sure be using it constantly. They have got other products including gorgeous new Highlighters in this collection, but for me nothing quite beats a palette of 30 eyeshadows. 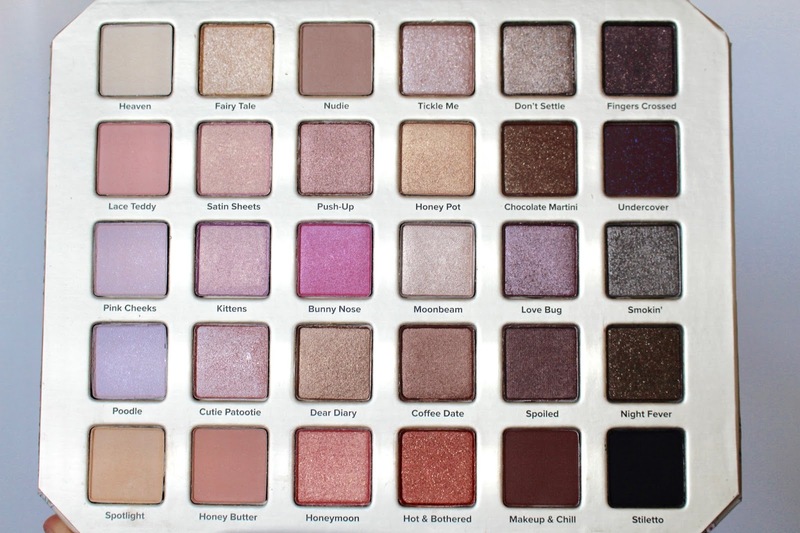 Let me know if you’d like me to do a tutorial or makeup look with this palette. 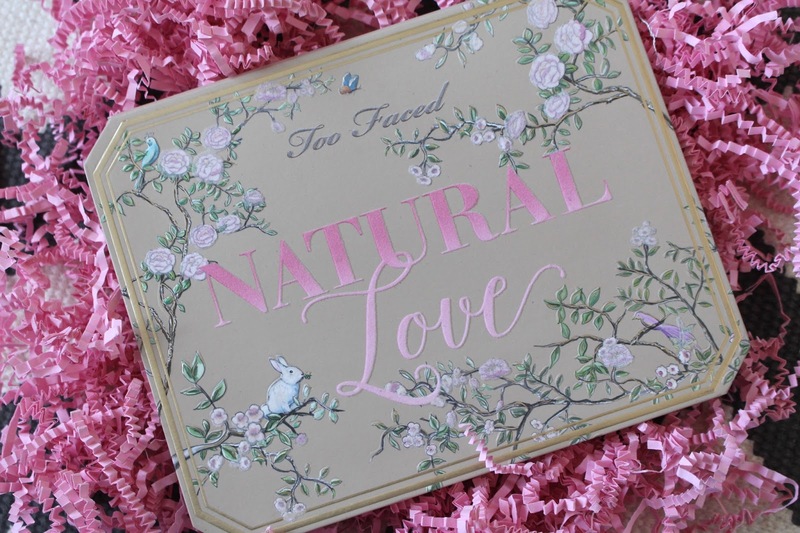 Have you got your hands on the new Too Faced Natural Love Eyeshadow Palette? it's gorgeous! I've been using it almost everyday since getting it.